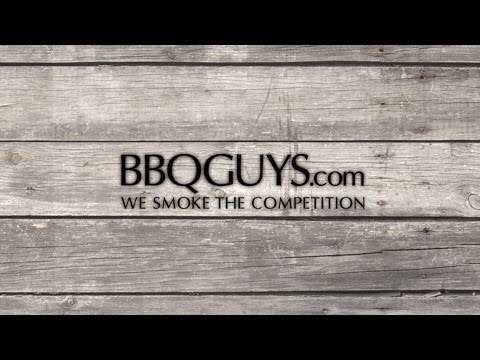 Free Accessories With Coyote Electric Grills. Built with quality and versatility in mind, the 18-inch Coyote Portable Electric Grill brings electric grilling to new heights. Capable of easily changing from portable to built-in or pedestal installation, thanks to a removable frame, the C1EL120SM brings versatility to electric grilling. Features include 156 square inches of cooking area, durable 304 stainless steel components, and a 1,300 watt heating element rated for 5,000 hours, reaching a maximum temperature of 550 degrees Fahrenheit. Cooking juicy burgers and steaks is easy with the ceramic briquette flavorizer, ensuring better heat distribution than standard flame tamers. A non-stick Teflon-coated cooking surface helps reduce sticking food while grilling and makes cleanup quick. For added safety, this grill is surge protected and has a 60-minute timer to automatically shut off the grill, ensuring it can't be left on by accident. The Coyote electric grill pedestal stand is available for purchase individually as model number C1ELCT21, or as a combo. 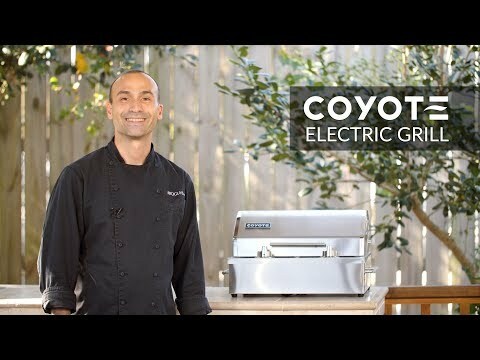 Can the Coyote Electric Grill be used safely on a wood patio table? Hi Rich. I would not recommend using this grill on a wood patio table. The manufacturer recommends a clearance of 30 inches of minimum clearance between the grill and combustible materials such as wood.